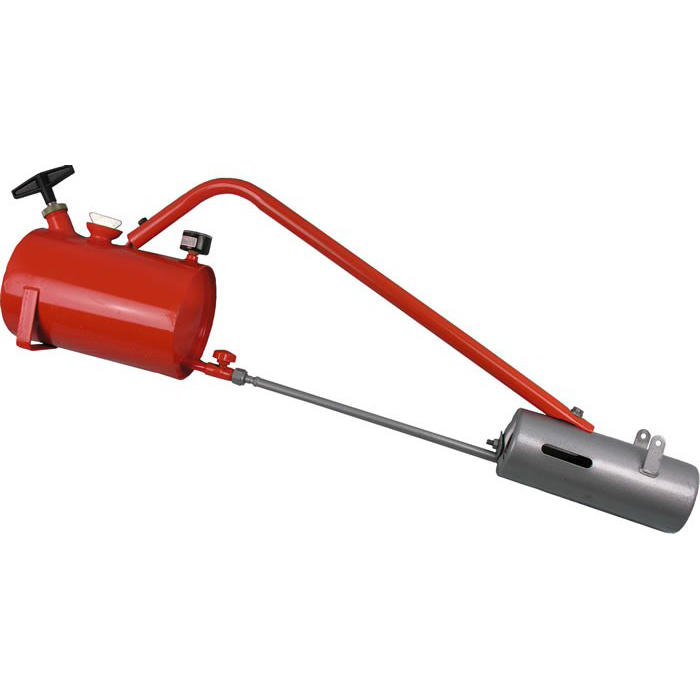 The Sheen X300 Flame Gun is an alternative and very effective way of controlling weeds in the garden and does it without the distribution of chemicals. 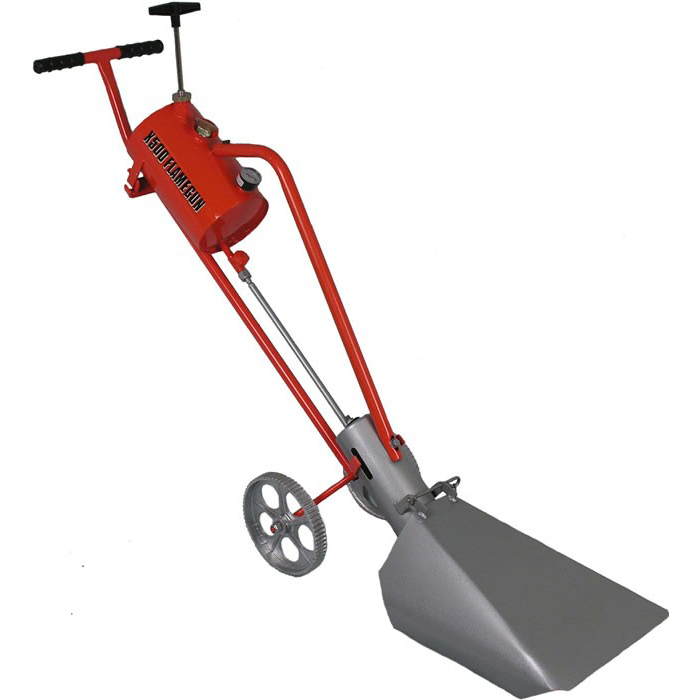 The X300 Flame Gun destroys weeds with its 2000 degrees Fahrenheit controlled flame. When directed at the base of weeds it stops sap rising, so the top growth dries out in a day or two.